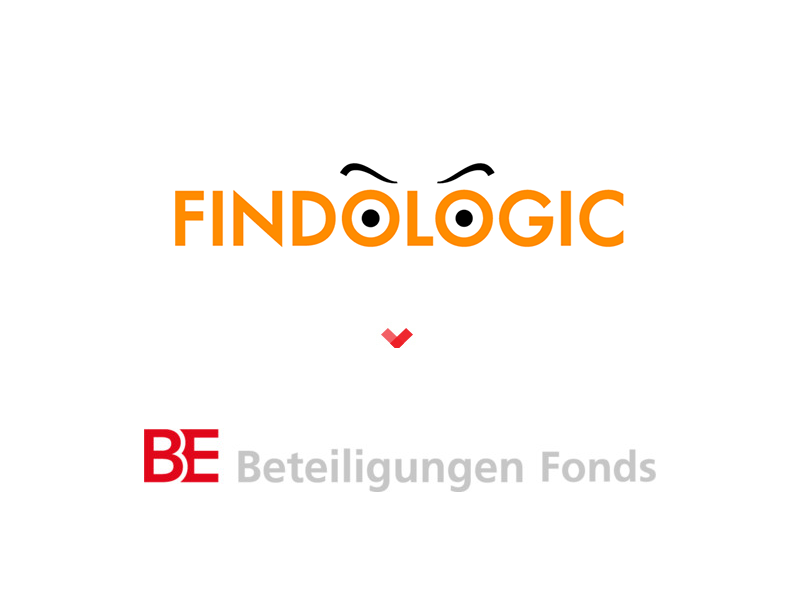 On December 20th 2018, FINDOLOGIC GmbH, the market-leading on-site eCommerce solution received a mid-digit million investment from BE Beteiligungen Fonds, a German Private Equity based in Cologne. i5invest acted as FINDOLOGIC’S corporate development advisor and remains on the advisory board. Salzburg (Austria) based FINDOLOGIC is the market leading on-site Search, Navigation, and Merchandising SaaS for eCommerce stores employing around 50 people and powering the web shops of Edeka, Intersport, Penny and Libro. A total of 1,000 online shops rely on the solution, which handles around 350 million queries per month.